1. 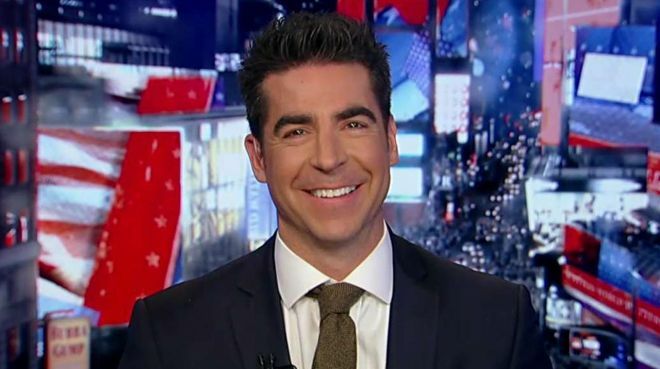 What types of media bias are illustrated by Jesse Watters in his report? 1. The examples illustrate bias by spin, story selection and omission.